10 hotels with a sea view are waiting for you in Bandol. 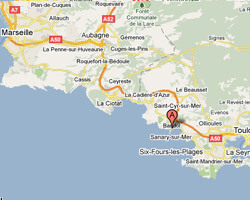 Its port, its markets, its coves, its golden beaches: Bandol is the image we have of holidays in Provence. 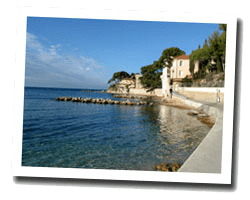 This is one of the most popular seaside resorts in Provence with animation throughout the year. The picturesque port allows access to the nearby island of Bendor. The Bandol vineyards produce famous wines. In Bandol enjoy the pleasure of a sea view hotel.